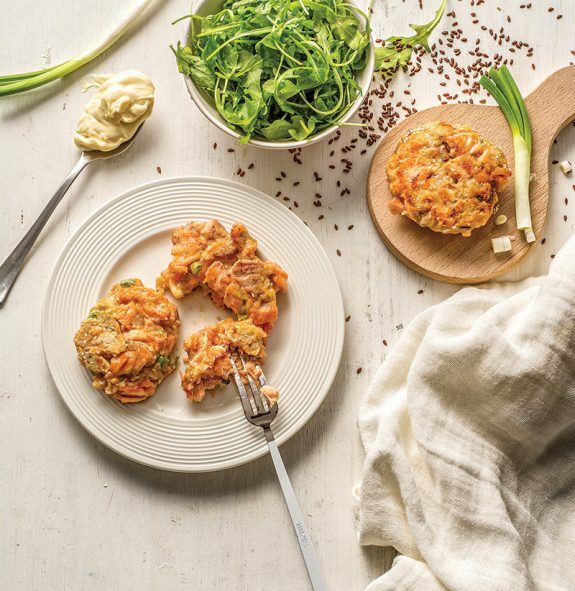 If you are after something a bit healthier and lighter, try this simple salmon burgers. 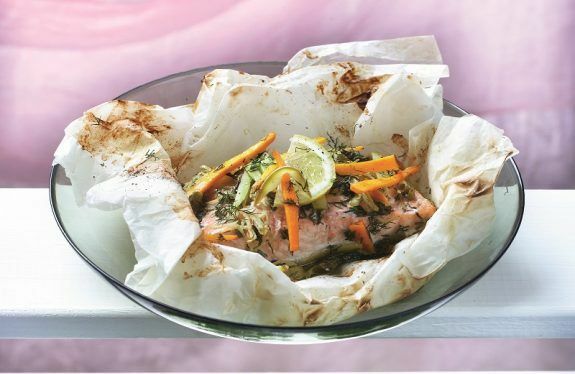 Try this fancy heart-healthy fish "en papillote'' that's really easy to make and full of beautiful veggies and fresh herbs. It's perfect for those who want something light for lunch or dinner. 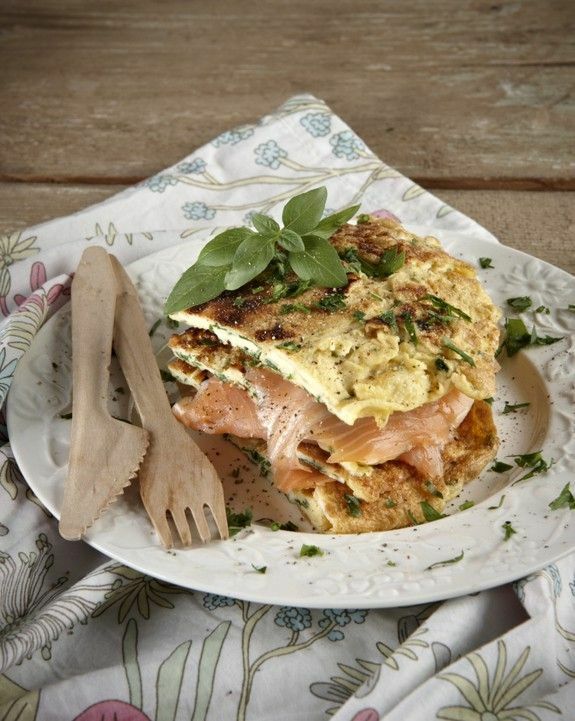 Try this speedy high protein omelette for breakfast, served extra special by adding smoked salmon and fresh herbs. Alternatively, serve as appetizer or entrée. 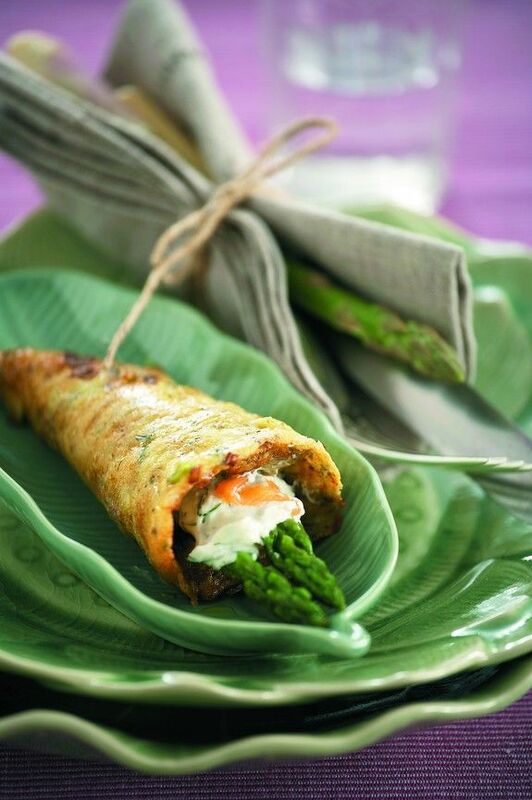 This is not an ordinary omelette to start your day with. However, If you decide to have it for breakfast, you will feel like royalty.